Building work is well underway for OV Tomorrow and we’re looking ahead to what this is going to mean for the future of access at The Old Vic. 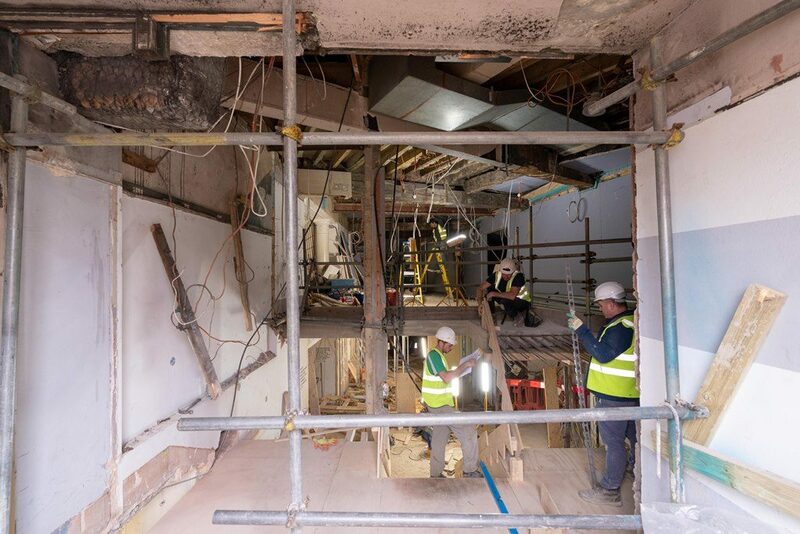 With a reconfigured foyer area, new bar facilities, a box office accessible to all and a lift from the foyer down to the basement café and loos, we’ll be able to welcome all our visitors through the same entrance into the auditorium for the very first time in our 200 year history. As a registered charity in receipt of no regular public subsidy, it takes us time to fundraise for each phase of work that needs to be done to transform our building. A later phase of the project will renovate the Stage Door and provide level access to the stage, along with an accessible dressing room. 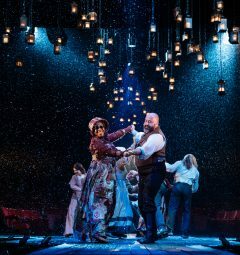 Throughout the current and next phase of work we’ll be working with our audiences to do everything we can to improve their experience of The Old Vic. 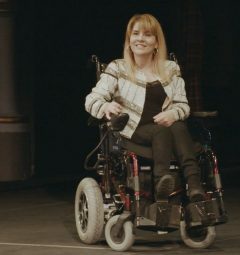 Today is Disabled Access Day and throughout the day we’ll be sharing guest blogs from people who have told us a bit about their experiences of access in theatre and what they’d like to see change in future.